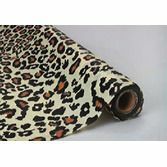 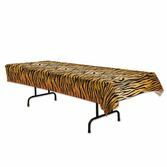 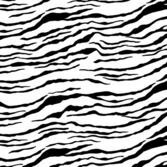 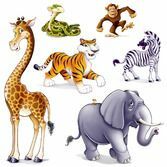 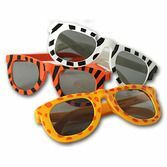 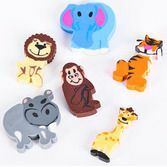 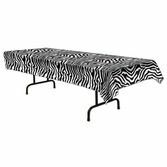 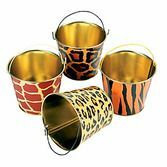 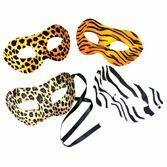 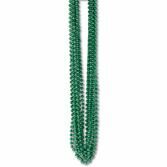 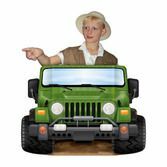 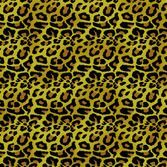 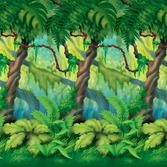 Our Jungle Animal Props will help you create a wild party scene for your Jungle and Safari party. These fun animals are made out of plastic. 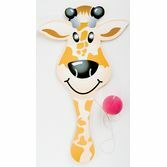 Cut them out and hang them around your party. 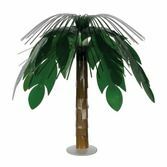 Add these props to our Jungle Foliage Backdrop.